The current situation on country roads extremely critical: universal tube, constant road accidents, and more. In this regard, motorists are forced to install in your car satellite navigation system - GPS-navigation. However, navigators, and other modern devices with built-in receivers of GPS signals (smartphones, PDAs, phones), prone to breakdowns, in particular, the gathering of the firmware. the archive with the correct version of the firmware. Recovery car GPS navigators can be done in two ways: by loading the new firmware and without flashing, through a simple SOFT-Reset. As for the first method, everything is more or less clear, as the flashing of the Navigator is the same as flashing an ordinary cell phone, smartphone or Communicator. To do this you need to download from Internet to computer files with the right firmware version and extract it with the help of razarhivatory. After that you must extract from the Navigator the MicroSDmemory card, insert it into the card reader and copy to the root directory of the downloaded file with the firmware. You then remove the card from the device and insert it back into the GPS. Now we need to turn the device on and wait for the dialog box asks whether you want to start flashing. After your approval will start flashing your car "friend". Upon completion of the installation press the "OK" button, then on the screen a window will appear with further instructions and guidance. The restoration of the Navigator to be completed. Software reset the Navigator to factory settings, which were the Navigator was originally called SOFT-Reset. To restore GPS Navigator so you need to go to ResidentFlash, and then in JBSA4UI where the files jbssetting.ini and jbssetting.ini.bak in the string DefaultSetting=0 change "0" to "1". After that, restart the browser and go to the folder "Settings" - "info". At the bottom you will see 3 icons: "USB Settings", "Path navigation" and Werkseins..., the last of which is SOFT-Reset, ie return to factory settings. Click on it. After this message displays: "are you sure You want to restore factory settings?". Click "Yes". After some time, will return to the original settings, therefore, your device will be restored. 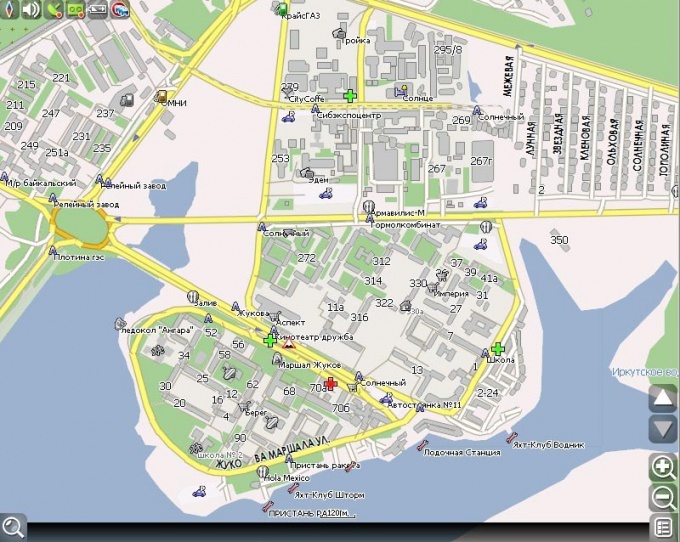 Navitel - is a navigation software system, developed by JSC "CNT" for users of GPS-NavigatorAMI, smartphones etc. mobile devices. The software contains a detailed map of Russia, provides a detailed three-dimensional mapping in the form of roads, infrastructure, provides additional information for better orientation in an unfamiliar place. 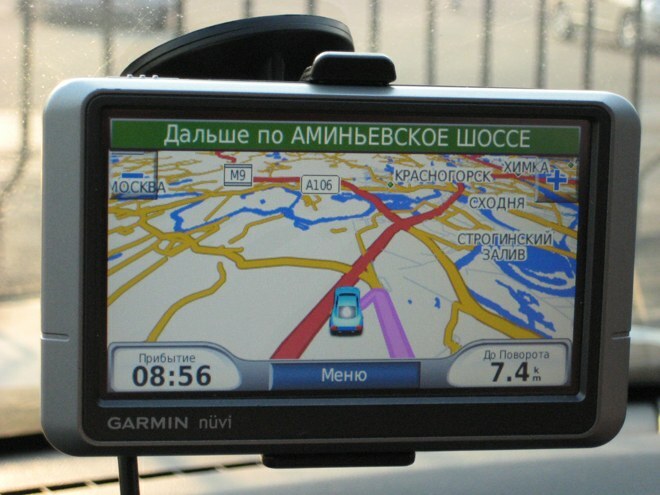 Typically GPS devices are sold with preloaded maps and programs navigation. However, some drivers require extra cards that are not in the program. Often the owners of navigators aim to combine in one device several navigation programs for ease of use. Install Navitel on the Navigator in two ways. Buy official licensed Navitel with maps and install it on the Navigator, following the steps. Download Navitel maps on your computer. Connect your device or USB flash drive with the navigation program to the computer via USB cable. Create a root device with the program a separate folder, where you need to download additional maps. Do not change anything in other folders, don't put anything in them. Only use the newly created folder. In the new folder, create another folder under the card you want to add to the program. Move the downloaded to the PC Navitel maps into a new directory under maps. In the program Navigator, select the menu item "Open Atlas" and create a folder for the new Atlas (usually there is an icon with a folder at the bottom or top of the window). In the opened window specify the path to the folder with new map, click on it and select the command "Create Atlas"
After indexing, click the checkmark. Using the new card, just select it in the list of atlases. Or download on your PC Navitel maps from unofficial sites. Remember that when placing them on your navigation device, you risk not only the quality of orientation, but also the comfort of movement, by the Navigator, as well as the security of your computer.